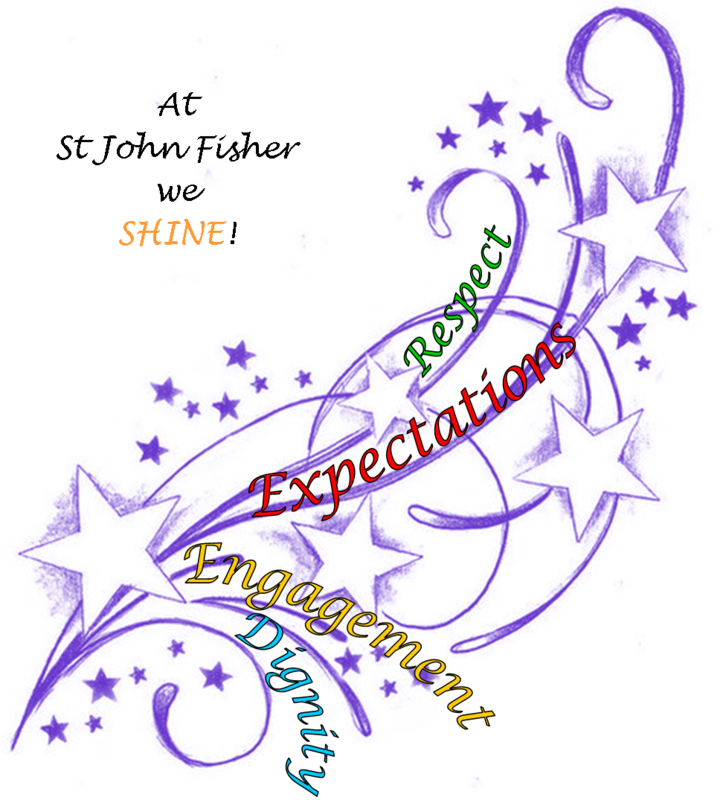 On behalf of all of our school community, I would like to welcome you to the St John Fisher Catholic Primary School website. 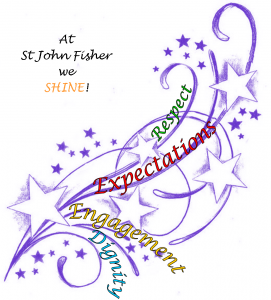 St John Fisher is a warm, welcoming and thriving school in the heart of Knowsley Village. I am proud to be the Head teacher of a school where every child is valued and every member of staff has high expectations of themselves and the potential of our children. I am passionate about raising standards for all of our children and providing them with the best education. One which will support, challenge and enable them to fulfil their potential, equipping them with the skills they will need both academically and socially. Our curriculum is broad and is delivered in an engaging and creative way to create a learning environment that is enjoyable as well as purposeful. Our school is supported by a strong partnership with The Archdiocese of Liverpool, Knowsley Council and the Parish of St John Fisher and St Columba. We have an experienced Governing Body that guides the work of the school with challenge and expertise and wants only the very best for our children. 100% of parents stated that their children were kept safe at the school. Children get off to a good start in the early years. The foundations for many of the strengths seen across the school are laid in the Reception class. Well-planned, purposeful and interesting activities ignite children’s interest so that they sustain their concentration and learning moves forward effectively. Senior leaders are highly ambitious for the pupils…plans for action make sure that every pupil makes the progress of which they are capable.